Congratulations and keep it up ..
Love the daffodil- stunning macro. 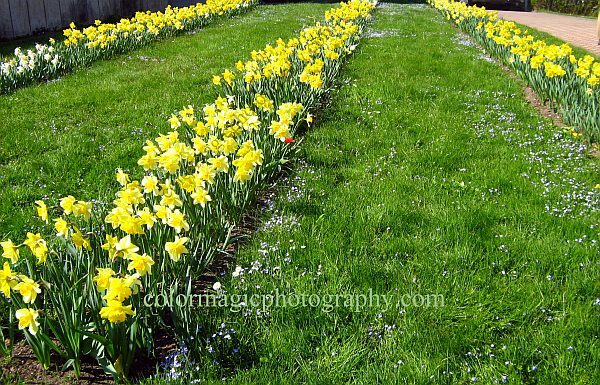 I also like the rows of daffodils with the spring wildflowers popping up as well. All of your images compliment each other - a lovely post! Thanks for hosting this beautiful meme. Beautiful photos and text, great post! Wish you a wonderful weekend, Maia. Beautiful depth of golden colour in the daffodil! And congratulations on your milestone! Wow Maia that's a milestone! 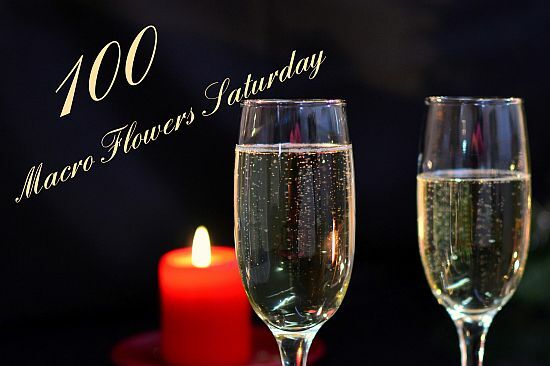 And yes, you really see the crowd of flowers AND flower lovers (US!) dancing, shining, twinkling happily for wonderful hosts like you! Cheers for another hundred exciting macros! Fill up the glass, not once, not twice,but three times. Congrats!!!! flowers make us so happy. happy 100. Congratulations on reaching 100! That is quite an achievement Maia. 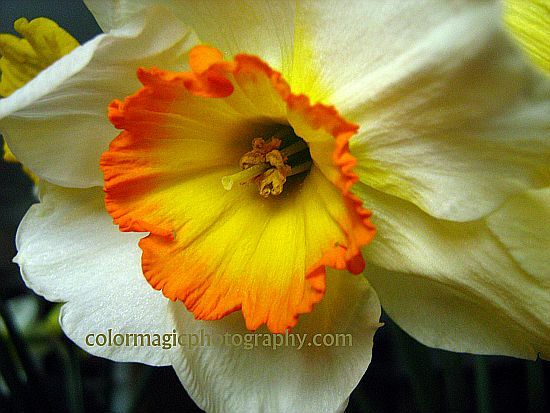 That is a gorgeous macro of the daffodil. Beautiful shot! Love the poem.